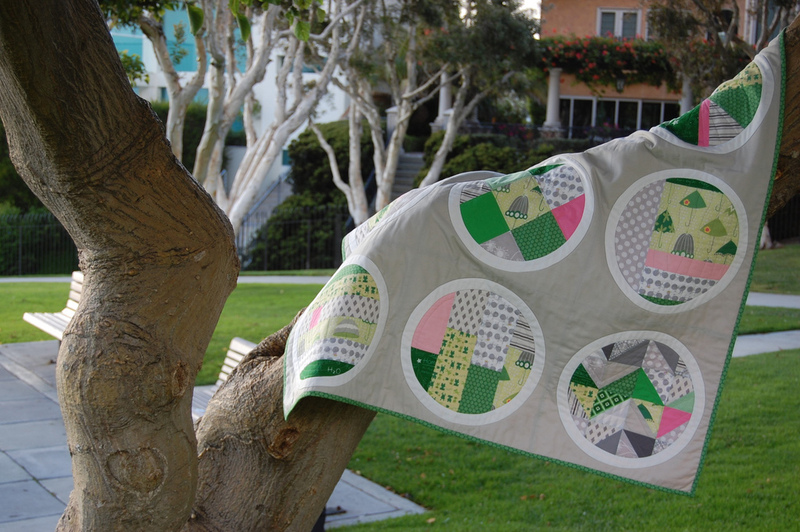 It’s pretty simple – if you make quilts today then you use tools. It may just be a rotary cutter, a mat and your sewing machine or it may be one of the many specialty rulers, cutting systems, or more fancy tools that exist. 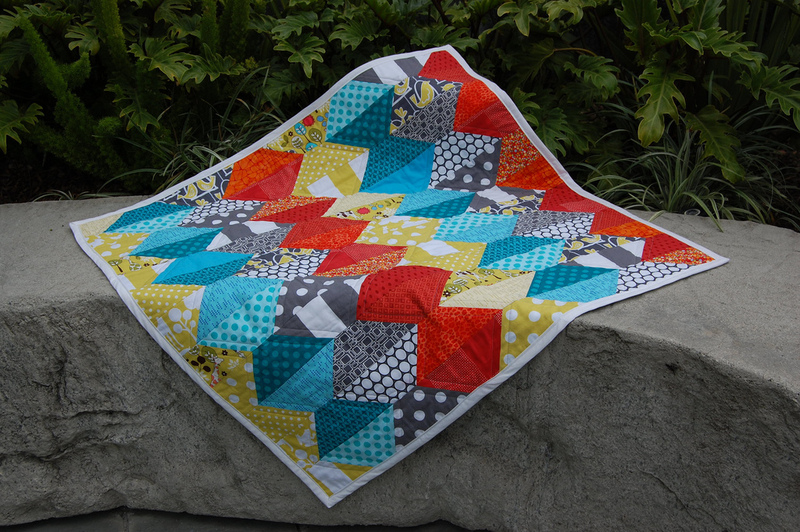 In addition to all the tools, there are also many notions and other sewing aids that help make quilting in this day and age a lot quicker and easier. 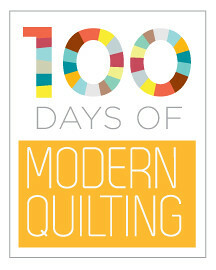 This week during the 100 Days of Modern Quilting we will explore quilts created using a unique tool or quilt notion and see how these tools help make quilting easier. What are your favorite quilt tools? Check back every day this week as we explore common and not so common tools and their role in modern quilt making. I love my Marti Mitchell template sets A,B,D (need to get C yet) and my iphone Quick & Easy Quilt Block Tool. Both are great for designing quilt blocks. I use my MM templates plus Companion ruler to cut my Swoon blocks with no dog ears to trim and more exact piecing. The Block Tool is great for figuring how to make blocks in different sizes or how to quick piece hst triangles and other block segments. I’ve been posting my favorite tools on my Favorite Fridays posts – I’m so glad to see everyone else’s favorite tools here! I’ll have to check out those templates, Colleen! 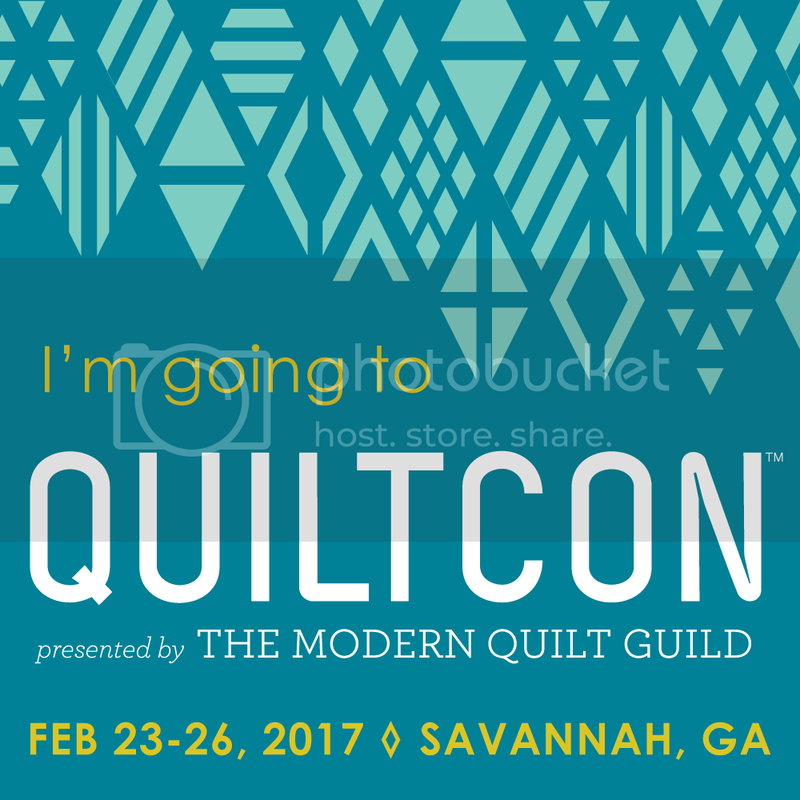 I recently posted about the Accuquilt Go, which I don’t have but can’t wait to get one day!